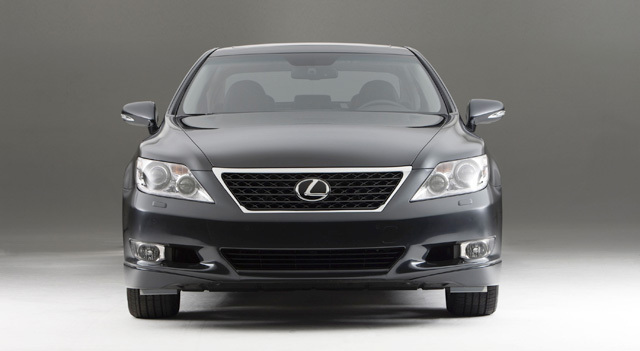 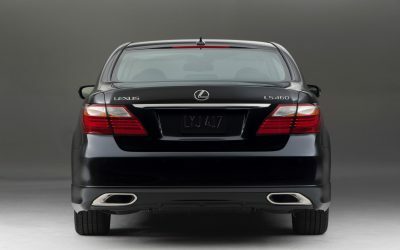 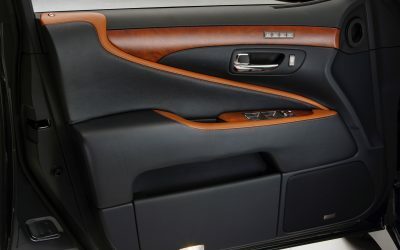 As you can see, the LS Touring Edition borrows heavily from the LS Sport, taking all of its cosmetic appearance but none of its mechanical improvements (i.e. 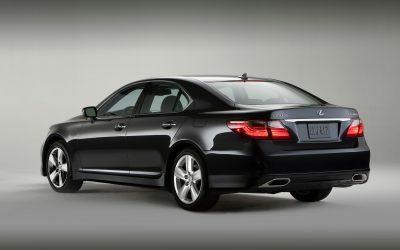 the Brembo brakes, revised suspension, paddle shifters). 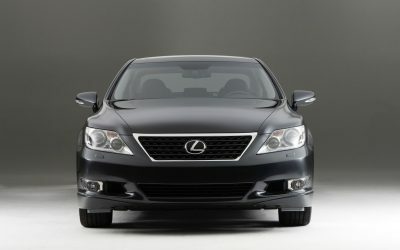 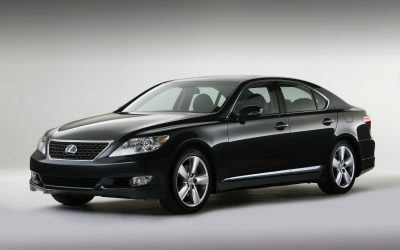 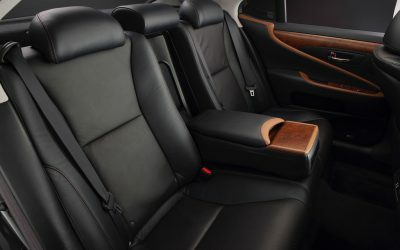 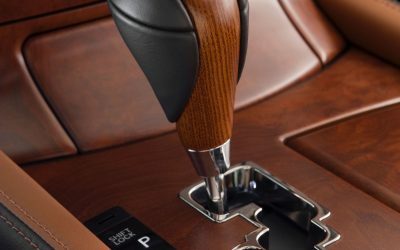 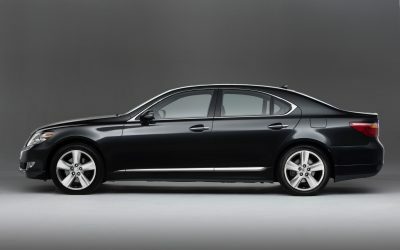 Arriving in dealerships by late June/early July, the 2011 LS Touring Edition will be a limited edition available in both RWD & AWD — pricing for the RWD edition will start at $73,000.